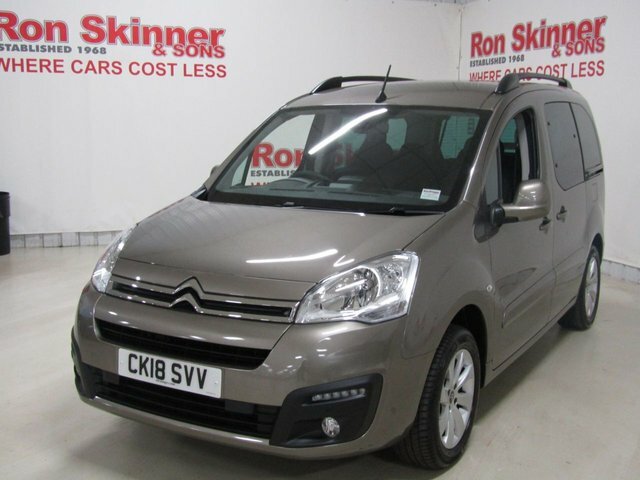 Getting to Ron Skinner & Sons from Swansea is a straightforward journey which will take under an hour. 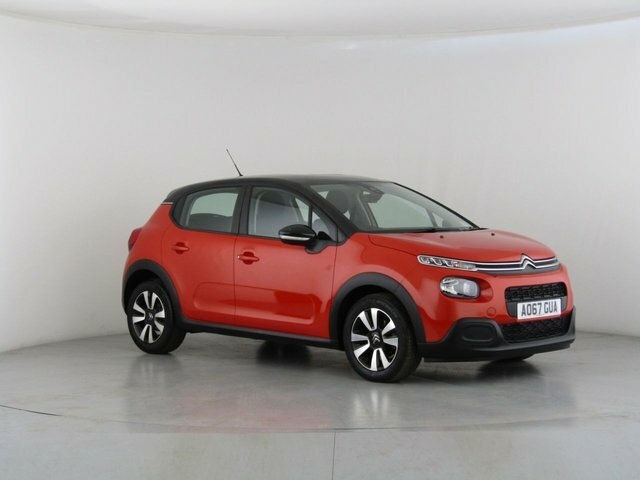 Our dealership is situated on Tafarnaubach Industrial Estate and has a large collection of pre-owned cars. 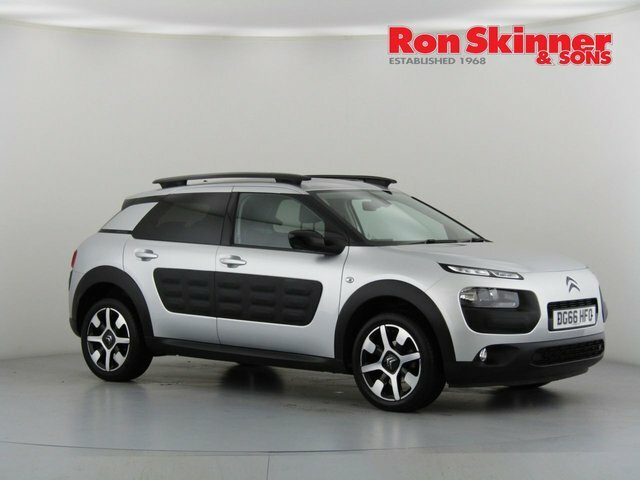 With so many models from an extensive assortment of makes available, there is something to suit everyone at Ron Skinner & Sons. 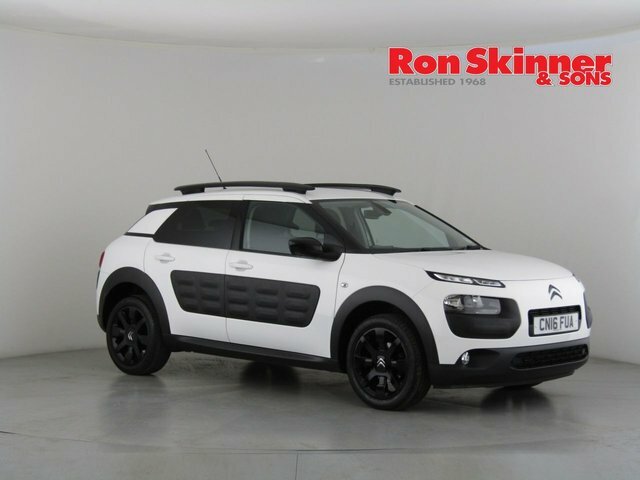 A popular make we offer is Citroen. 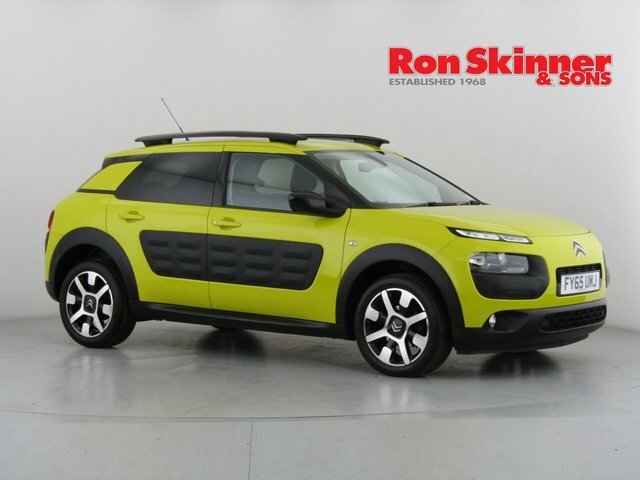 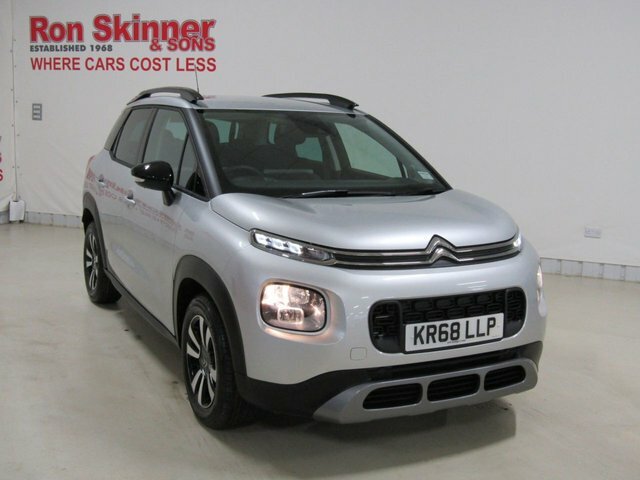 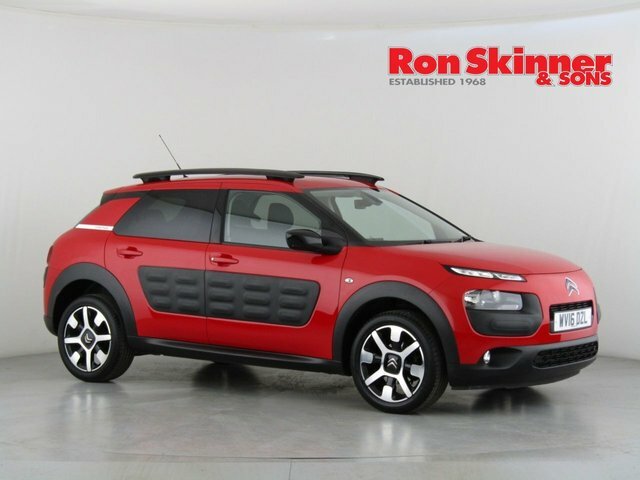 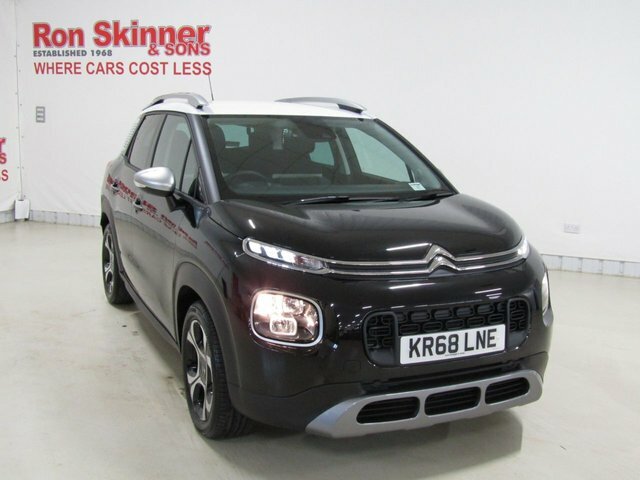 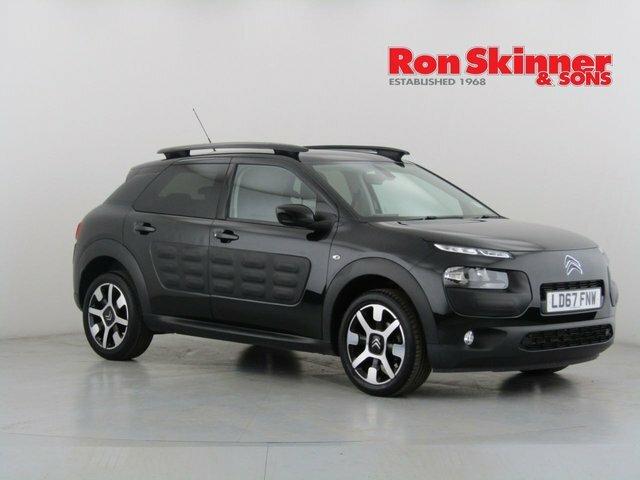 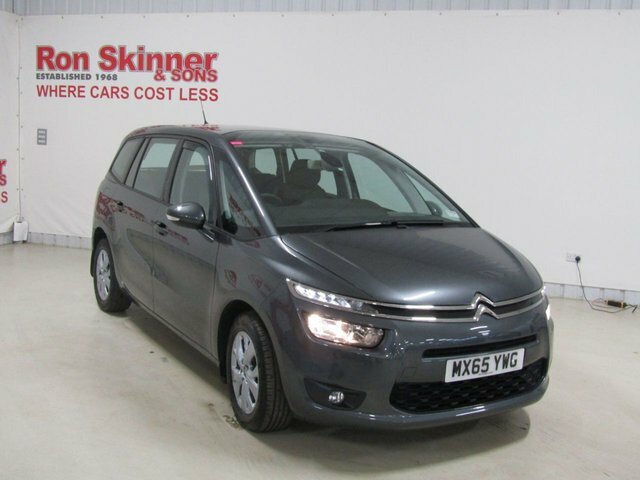 If you want help deciding which used Citroen car is right for, the staff at Ron Skinner & Sons have years of experience in matching people to the right vehicle and know the brand inside out. 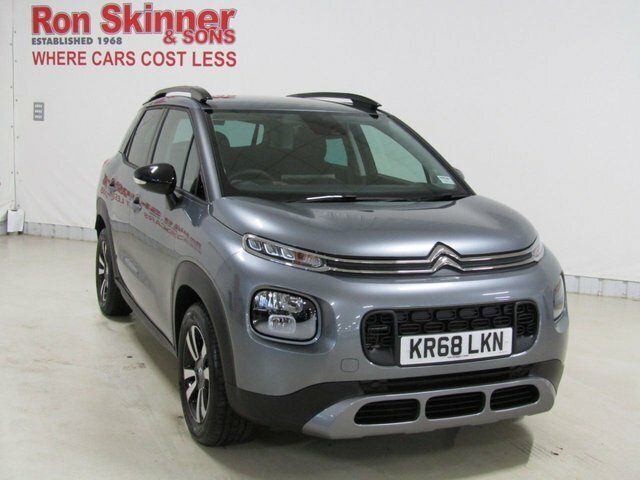 We take great pride in our commitment to customer satisfaction and will go the extra mile to make sure that you get an exceptional deal on a vehicle which perfectly suits your requirements and budget! 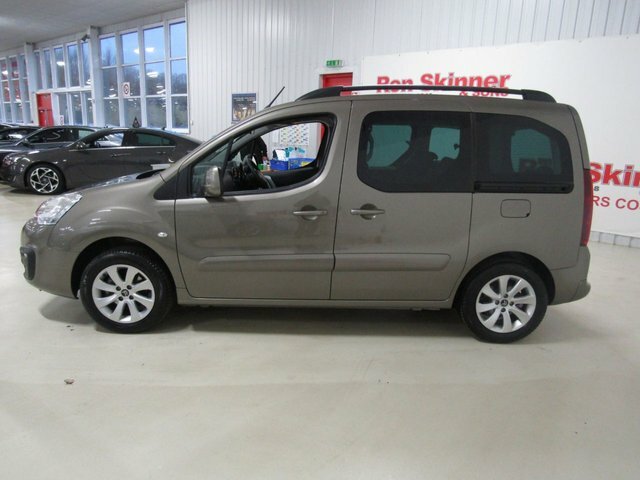 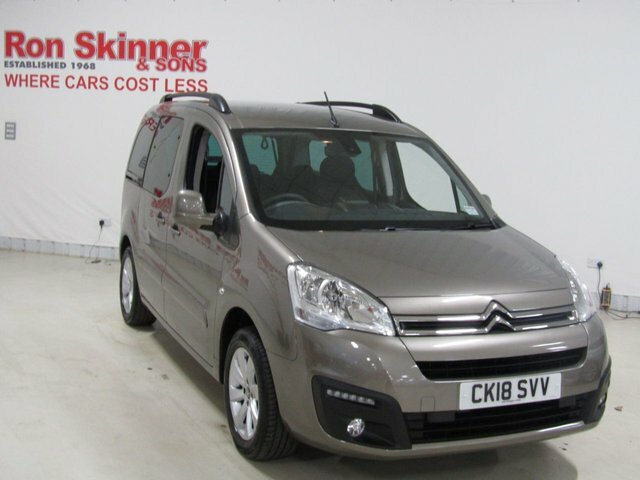 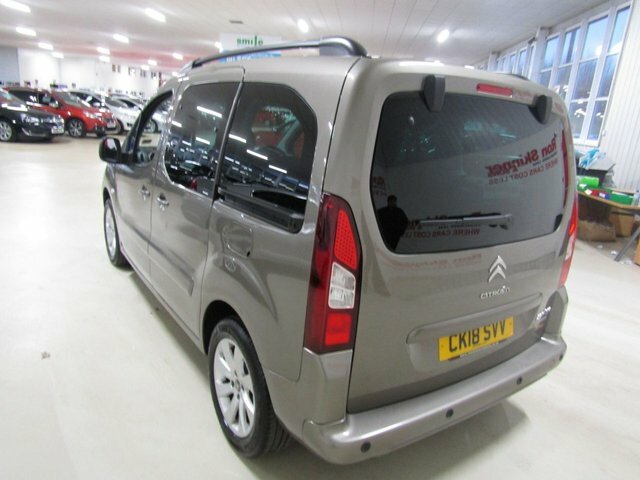 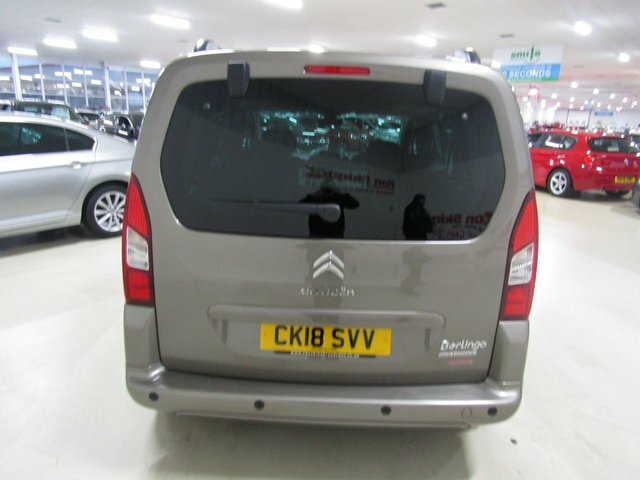 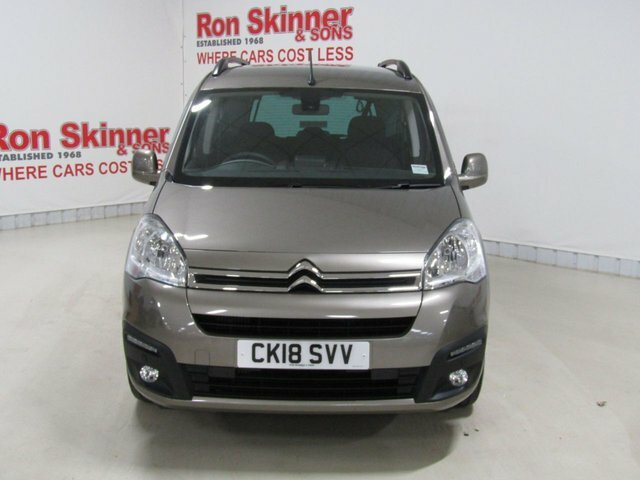 Get behind the wheel of the used Citroen car for you by making your way from Swansea to Ron Skinner & Sons today!